The BrandHive agency, which specialises in the healthy lifestyles industry, has promoted a marketing professional and hired a new team member to accommodate a growing client portfolio. The Salt Lake City, Utah-based company has appointed Andy Yorkin to the team following the promotion of 14-year BrandHive veteran, Gail Frankoski, to Account Director. Yorkin comes to BrandHive after a long history with several marketing and advertising agencies, including The Summit Group, Publicis and Euro RSCG DSW Partners. 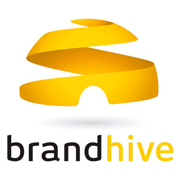 He has joined the BrandHive team as Account Director. Frankoski joined BrandHive after more than 10 years at Williams & Rockwood, a Utah-based advertising agency. There she conducted the marketing for the firm’s major brands, including Nature’s Way and Nutraceutical Corporation. 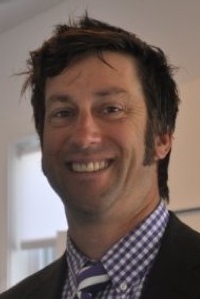 Frankoski joined BrandHive in 2001 as one of eight employees and has been part of the most significant BrandHive milestones. With the new addition, the BrandHive agency team increases to 19 people.